Mercury is a chemical element with the symbol Hg and atomic number 80. It is commonly known as quicksilver. : Our mercury is triple distilled, ACS grade. It is commonly used in gold amalgamation. 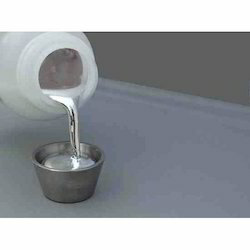 Prime virgin liquid silver metallic mercury 99.999% purity, free from heavy metals, odorless, for sale at competitive price. Live your dream lifestyle where every inch of living space and every detail have been designed to match your personality and your highest expectations. Set away from the cheering crowds and energy of the cities chaos, CONSEPTZ MERCURY offers a world where life unfolds at your pace. 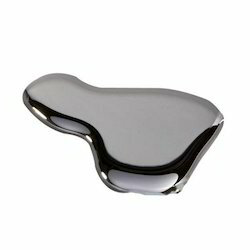 we are leading manufacturers and suppliers of mercury Metal in india .